Explore Minnesota History through the collections of member organizations. More Museums joining soon! Help preserve Minnesota's rich history. Museums across the state depend on generous contributions from dedicated volunteers and community members. Contact your local museum to see what opportunities there are for you. 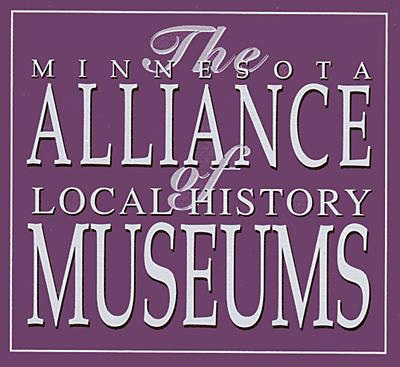 Minnesota Alliance of Local History Museums serves approximately 500-plus local history groups throughout the state with professional training, awards for excellence, mutual assistance in times of disaster and more.